CLOGGED, BLOCKED OR SLOW TO DRAIN? It’s often more prevalent in older homes but slow flowing drains are a sign of problems further down the line. 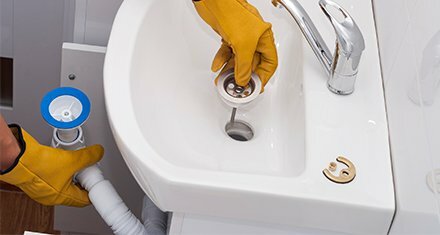 First Choice Plumbing will perform a full inspection and repair any drain lines, sump pumps and other plumbing systems to access the work that needs to be carried out.